﻿ Sew Nice at The Vac Shack - Full Service Vacuum Cleaner and Sewing Center. the foot of the beautiful Cumberland Plateau in Middle Tennessee. Come visit our store where quality & service go hand in hand. currently inaccessible. We apologize for any inconvenience and hope you will call us if you need any information or help. Our number is (931) 473-0911. 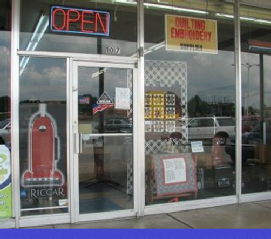 Quality vacuum cleaners and sewing machines, plus a complete line of products related to the industry & more! In the business for over 20 years! 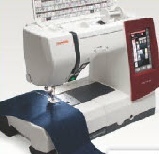 Sewing, Quilting & Embroidery Machines & Supplies. Thread, Needles, Notions & More! 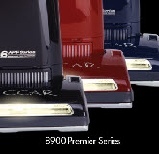 Vacuum Cleaners, Bags, Belts, Air Fresheners, Cleaning Supplies & More!